It’s the official wine guide of AIS, entirely dedicated to Italian wines. Finally, the new edition: Vitae 2018 is available. I took part in the official launch in Milan, after Autochtona and Bottiglie Aperte. The presentation event is one of my favorite wine events! If you lost my Instagram Stories, I’m here to give you more details about the new edition and how the official launch was. It’s the 4th edition with 15.000 wines from 2.000 wineries. 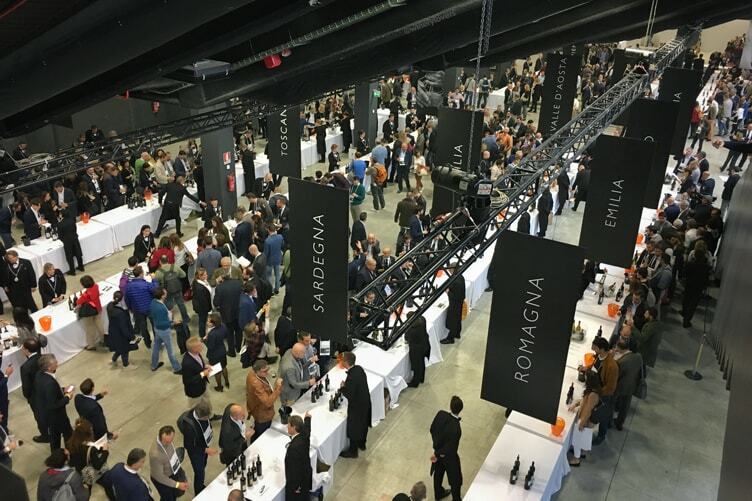 This is the result of an initial blind tasting of more than 35.000 wines from the whole of Italy. The quality of the Italian wines gets better and better and every year it becomes harder to pick the winners. Particular attention was paid to the wines produced with eco-friendly philosophy (organic, biodynamic and natural wines). I loved the symbols introduced in the last edition – Cupid’s arrow and a piggy bank. They have allowed to make Vitae easier to consult. The hands are the topic of Vitae 2018 that enhance the guide. Work, strength, knowledge, but also love, conviviality and friendship are the emotions that you can find in the pictures of the new wine guide. A characteristic of the Tastevin Award is that a winery can be awarded only once. 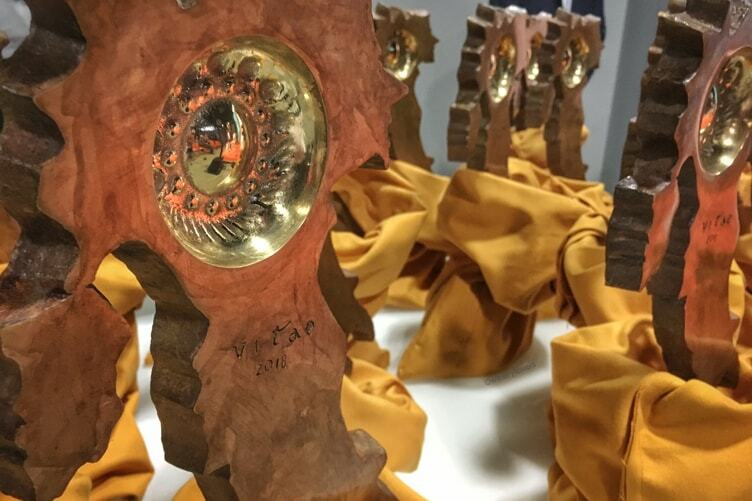 Then, every year, there are 22 new winners that compete for the award! The Tastevin Award is very aspirational! You can discover the winners of Tastevin 2018 by clicking on the link below! The Mall has been again the location for the official launch of Vitae 2018. The event started with a press conference, in which Antonello Maietta, president of AIS, talked about the new edition. He then conferred the coveted prizes to the 22 winemakers. This was followed by a quick lunch and finally the wine tasting. I’ve already told you that this event is perfect for tasting the excellence in the Italian wine trade. You should absolutely take part in the next edition! There are all the wines awarded “Four bunches”. 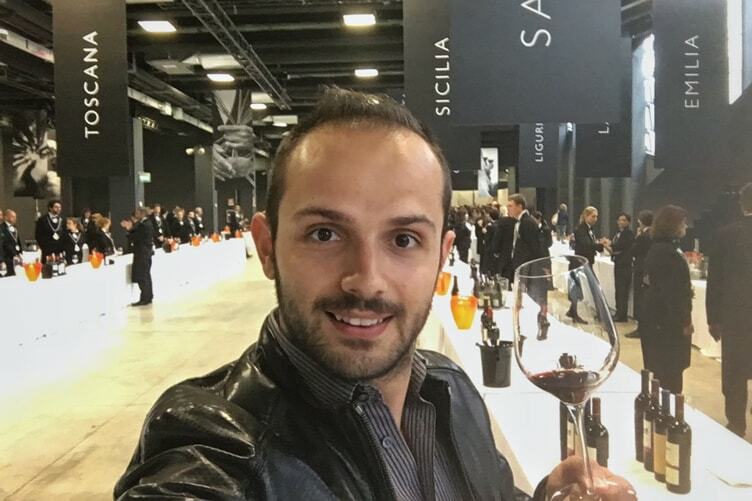 Unlike other wine events such as Vinitaly, here all the wines are poured by AIS sommeliers and not by the winemakers. They’re very experienced and give you all the information that you want to know about the wines. I invite you to join the private wine club of Winery Lovers, then you can stay up to date with the upcoming events.